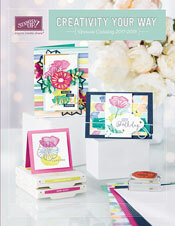 Darth Sunshine: Spring Stamp A Stack Pictures are here!!! FINALLY!! Here are the photos of the cards you're going to make on Sunday, April 5th!! 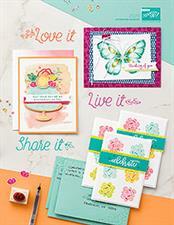 You'll make 2 of each design--a total of 8 cards--and you will get to choose the sentiments for the cards! PLEASE RSVP by March 30th! to danamkeith@gmail.com or call me 210-216-4301! Also, don't forget to bring your own adhesive, and a covered drink if you like. See other details for the class below.